The newsletter section for this chapter has not yet been created. Please join us as we welcome guest speaker Dr. Terry Neese! LIGHTS! CAMERA! ACTION! The film industry is alive and well in Albuquerque. Learn how YOU can get involved. Have you ever thought about being a background extra on a set? Or had your home used as a film location? Almost every local business can benefit in some way from the film industry. Be a part of the scene! 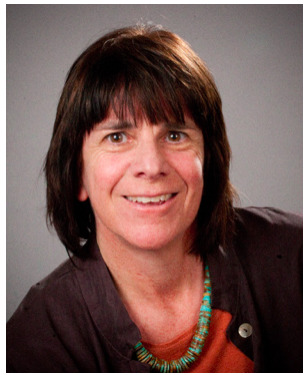 Our guest speaker will be Ann Lerner from the Albuquerque Film Department. Please join us for our January 2018 dinner meeting! Our guest speaker will be Eddy Mindlin. No matter what our job title or role, we are all involved in selling situations every day. Whether it’s talking with customers, employees, or family members the challenge of sharing our ideas in a way that is acknowledged and accepted by the other person is frequently a "selling situation." Please join us for our December lunch meeting! 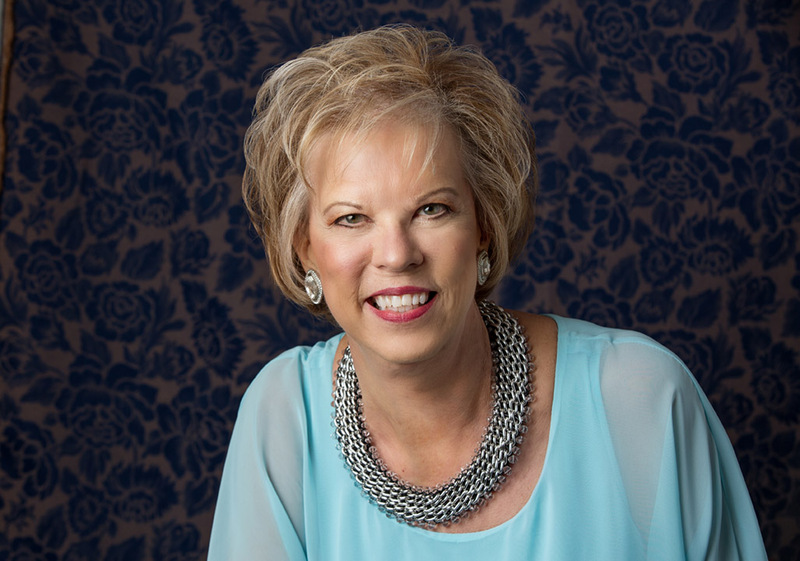 Our guest speaker will be NAWBO-NM member Debbie Johnson. Debbie is the Founder and Executive Director of TenderLove Community Center. Its mission is to help homeless, near homeless & low-income women, including survivors of domestic violence & previously incarcerated women, achieve stable, self-supporting lives and learn life skills. NAWBO New Mexico is proud to present our 16th annual Speak Out! event. You will have an opportunity to speak with legislators and other policymakers about issues that concern and affect you as a business owner. Join us for what will be a very special evening! Please note the change of date and venue for this event. Please join us for our October dinner meeting. Our guest speaker will be Julianna Silva, Managing Director of WESST, who will present "State/Nature of Women-Owned Businesses in New Mexico today." WESST was founded 28 years ago by women, for women. They offer consulting, training and lending to anyone with the passion to start or grow a business. A "crisis" in business is inevitable and how a leader responds to it can make or break a company. Please join us for our September lunch meeting. Mark Herman, CEO, and Deena Crawley, Marketing Director of Dion's Pizza, will discuss their experiences planning for a crisis and having to execute those plans, and the successes and stumbles they encountered along the way. Sign up by September 15th! Please join us for our July lunch meeting! Come ready to connect with fellow women business owners. We are excited to hear author and Senior Associate University Counsel at UNM, Michèle Huff. Topic: Mindful Negotiations—Successful Business Outcomes. Join us for our June 21 event from 5:30pm - 7:30pm at Tanoan Country Club. Our guest speaker will be Ella Leeper, CEO of Desert Paper & Envelope. Her topic is: A Healthy Self-Esteem and Being Underestimated - A Winning Recipe!